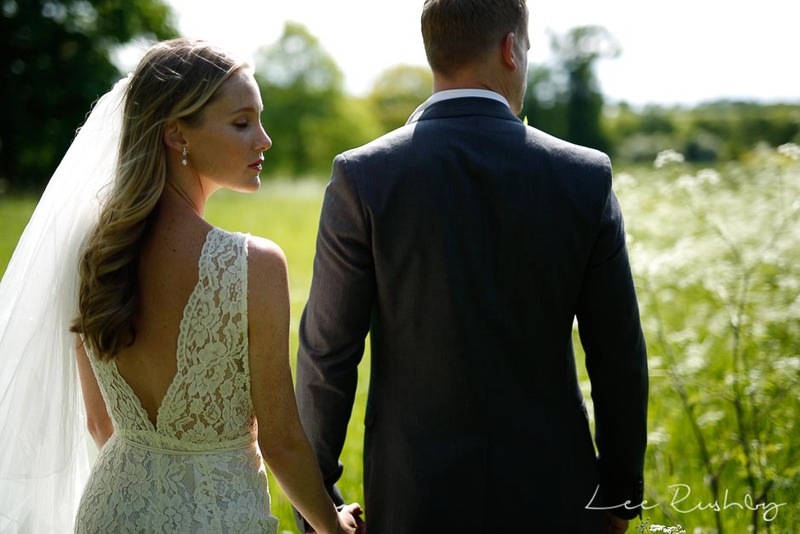 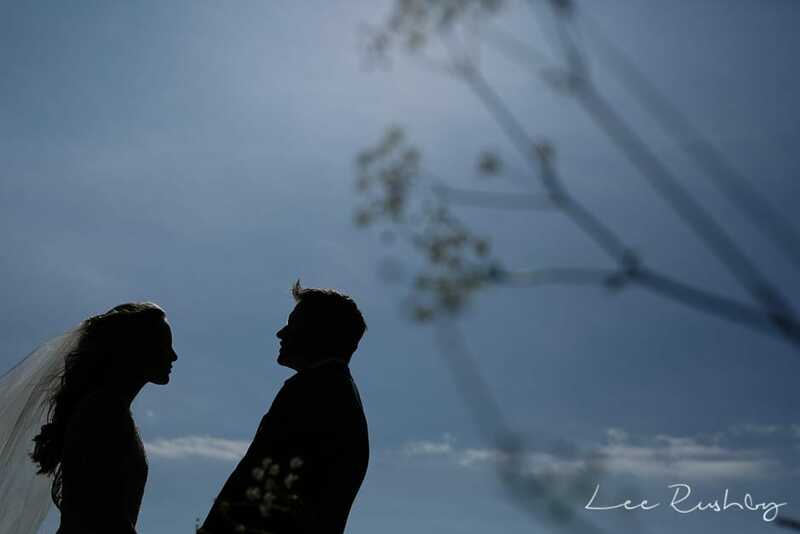 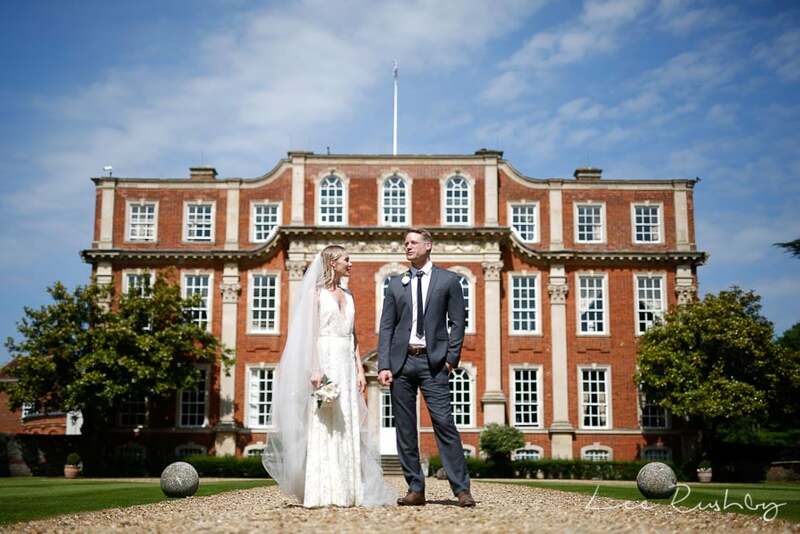 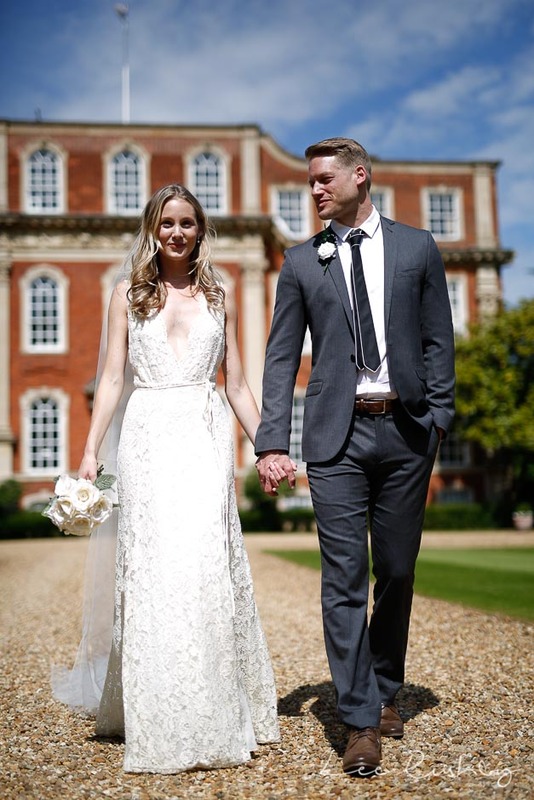 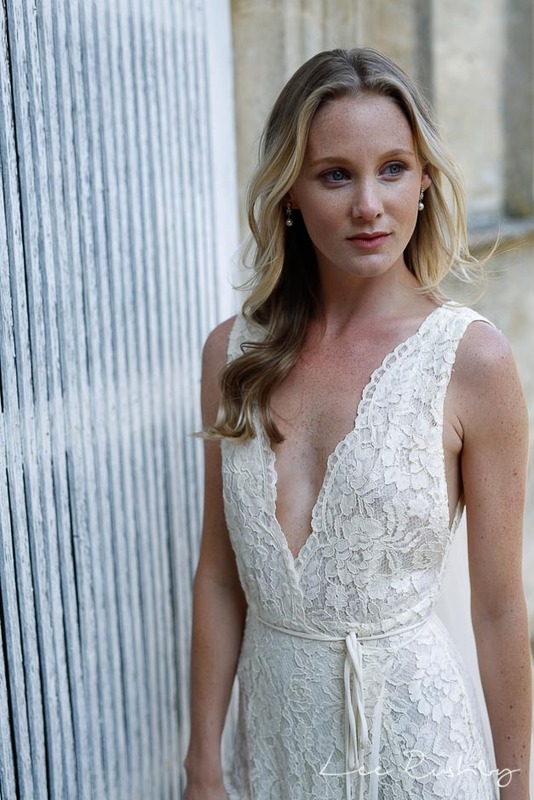 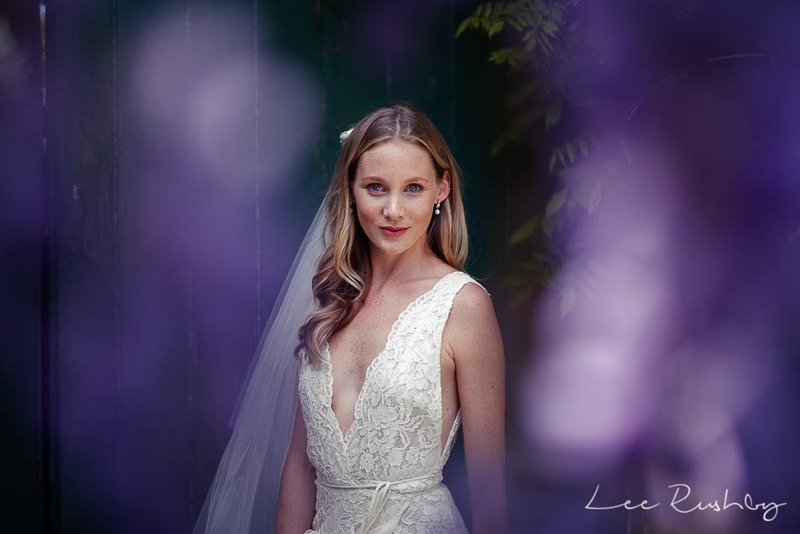 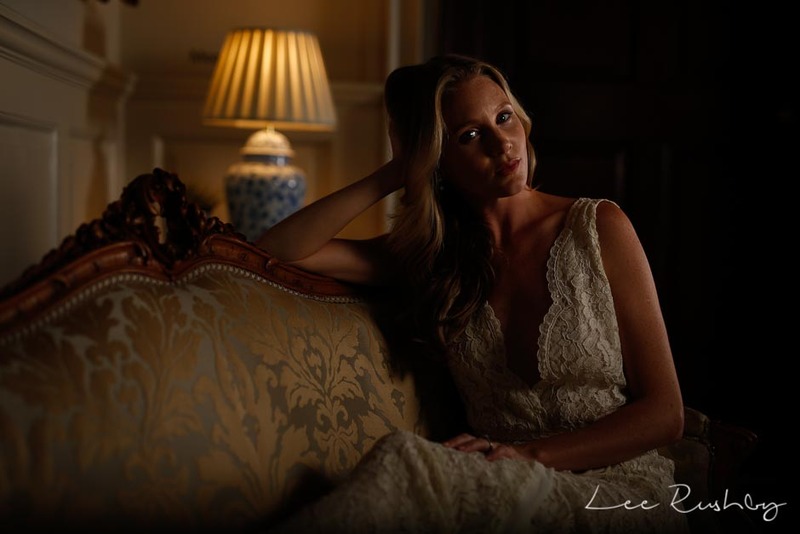 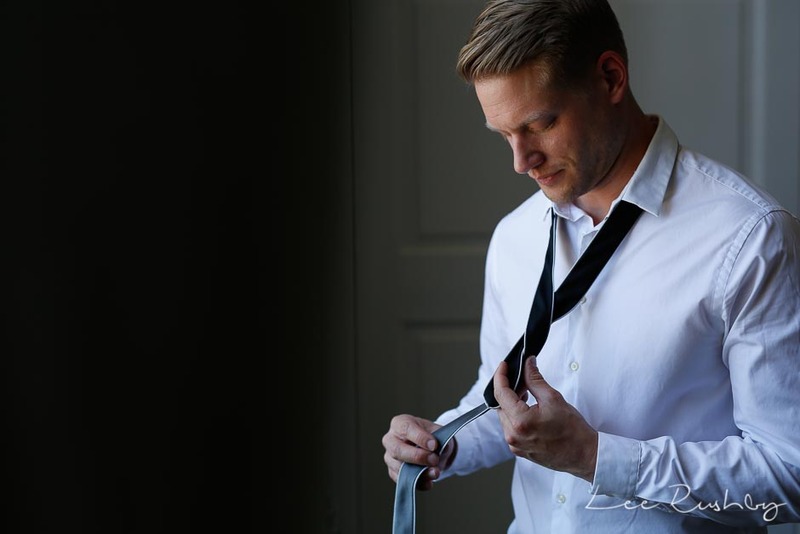 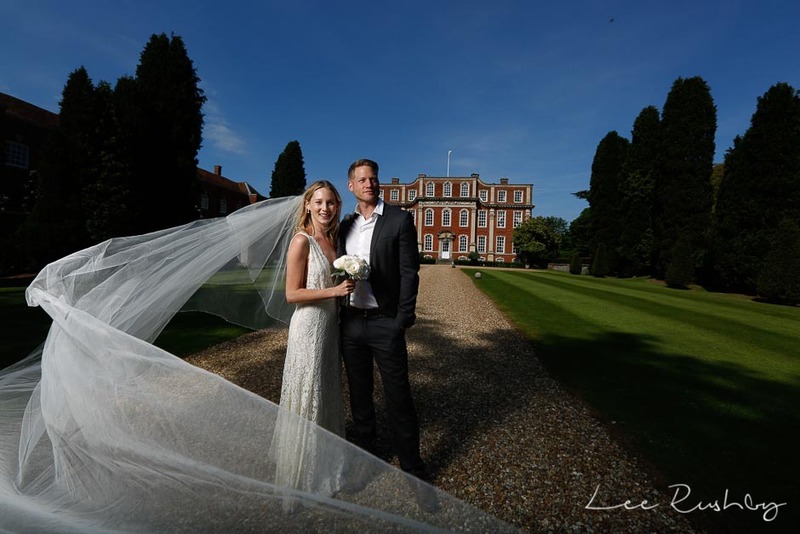 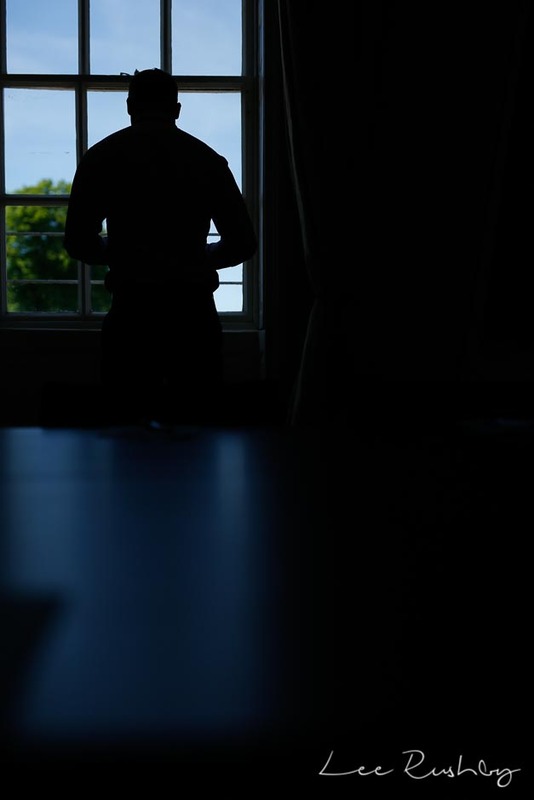 Wedding Photography Training Day | Chichely Hall | Lee Rushby Photography. 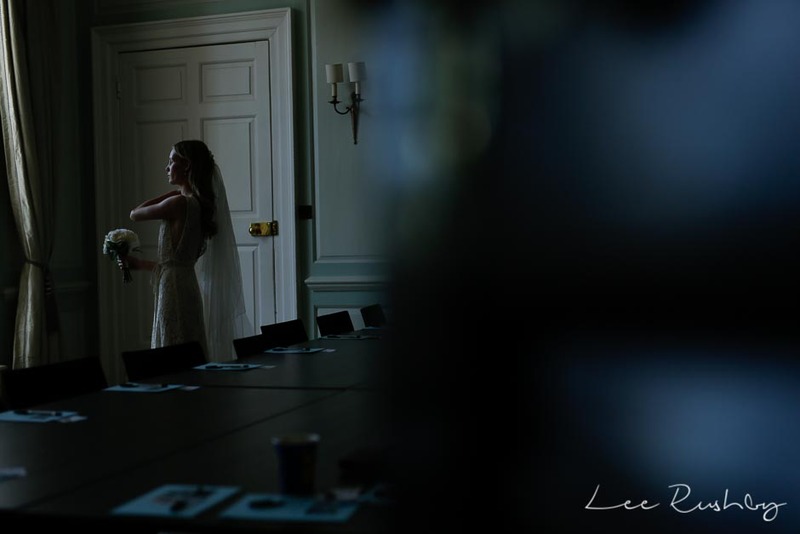 As a wedding photographer who is always striving to be better and better so as to always deliver an outstanding experience for my clients, I go on a wedding photography training day from time to time. 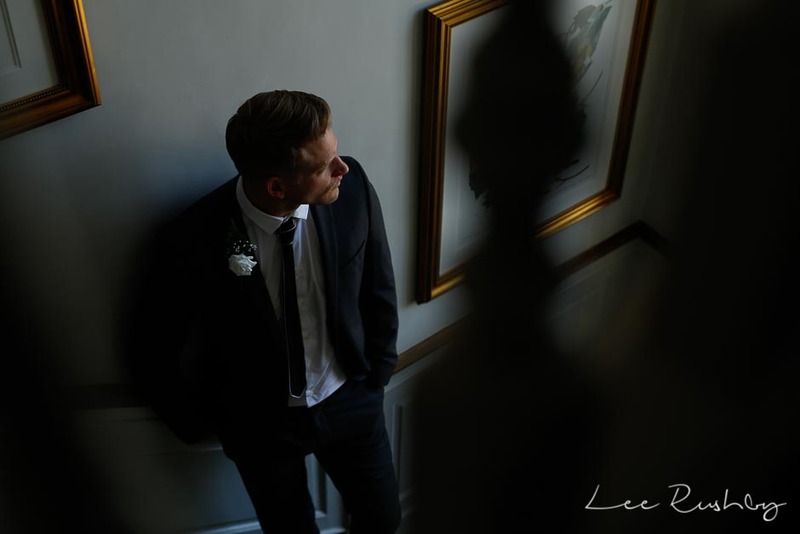 On the 14th of May, I spent the day at Chichely Hall with one of the top wedding photographers in the UK to see how he does things. 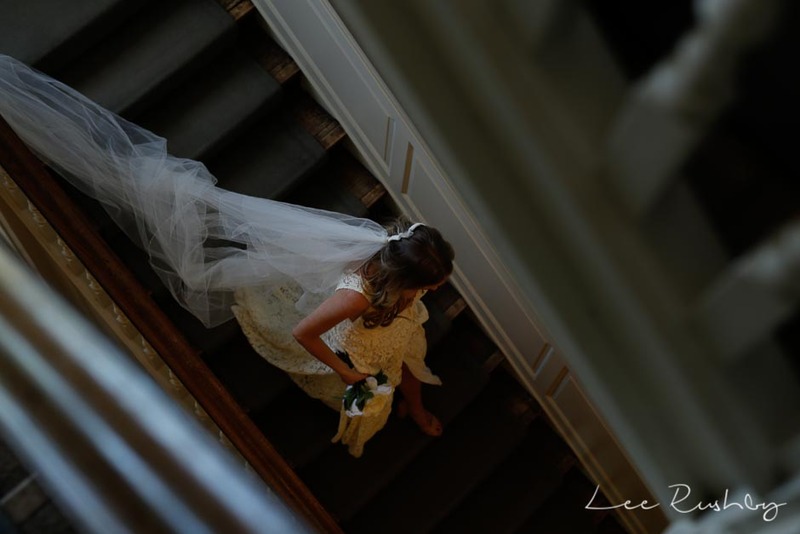 I hope you agree that some of the images that we captured on this day are amazing. 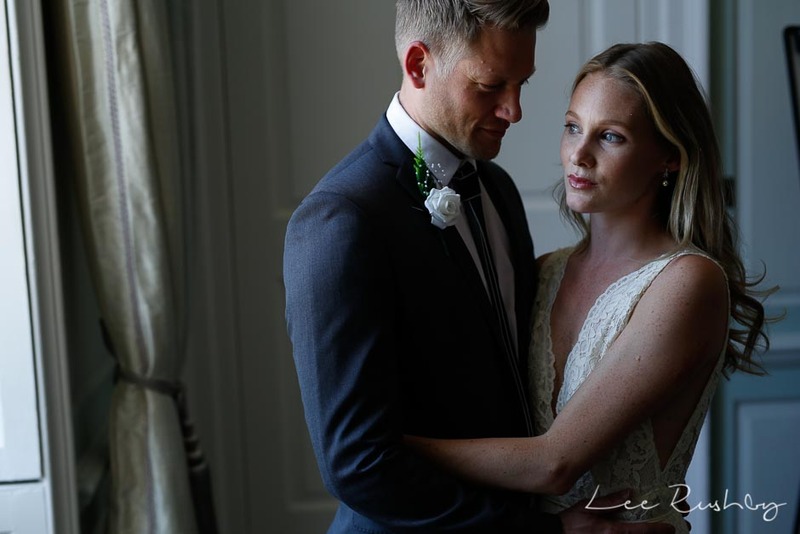 And while it is not a true representation of a wedding day as we do have a bit of time to create these shots without the pressures associated with a wedding timeline, I’m sure you can understand that these sorts of days are invaluable for me to perfect my craft and ensure that when I am working at your wedding, I am relying on skills that I have learnt, not figuring things out on your big day.